Carpet cleaning needs ample of time and efforts. There are many online tutorials available that show you how to clean your carpet by yourself within a few minutes. Well, many of us end up doing what these tutorials show with little or no success while compromising our valuable free time. In addition, the results too are not up to the mark. In fact, until and unless you compare the difference between self cleaned carpets and carpets cleaned by professional carpet cleaning service providers you won’t know what precise carpet cleaning is all about and what is truly the satisfactory result of the cleaning efforts. When you use the professional carpet cleaning services, you don’t have to work on cleaning your carpets using any methods at home, drying up outside your home and getting them back to their place. When you hire experts to clean your carpets, they use specialised tools and chemicals that clean your carpets quickly which would otherwise take hours to finish when you would do it yourself at home. At the same, the results are way better. 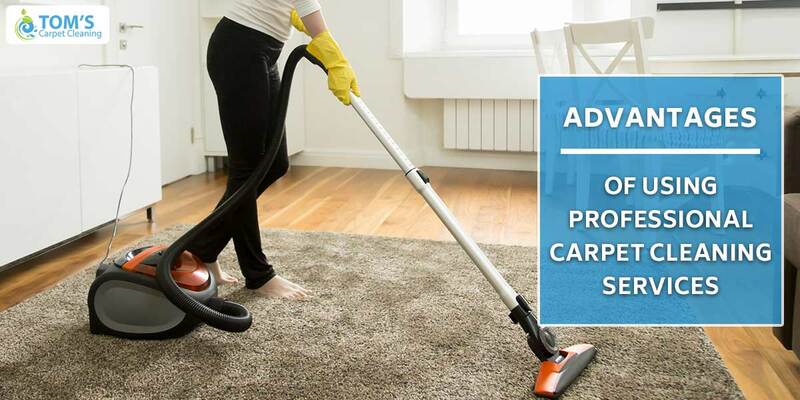 Hire the experts to professionally clean your carpets because you don’t have to end up spending so much of your energy for such kind of work that makes you tired and give less efforts and time to your children and family. So, you get to save enough energy for doing all the fun activities you have planned for yourself. When you have children and pets around, your carpets are likely to get surprise gifts of stains every now and then. Some of these stains are so stubborn that despite consistent efforts, they don’t come off so easily. Here, professional carpet cleaning services can work wonders for you as they remove not only the dust on your carpets, but even the minute stains which are not that easily visible by our eyes. Your pets are also the part of your family and they do rest on your carpet. As pet owners, you are familiar with those pet smells emanating from your carpets that do not leave your carpets so easily even if you clean them using strong laundry detergents. Expert professional carpet cleaners are well versed when it comes to using eco-friendly chemicals and equipments to remove pet odours from your carpets leaving them smelling fresh, warm and fuzzy just like your pets. When you use professional carpet cleaning services, experts clean your carpets in a way that they look beautiful without affecting the quality of the material. This improves the life of your carpets and you don’t have to invest into buying them again and again. Always remember, when you clean your carpets yourselves, there’s some lint coming out of them making them look ugly and disordered. This is not at all good for the look and feel of your home. When you choose the right professional carpet cleaning services company, they offer the guarantee of cleaning your carpets the best way the very first time. With such work and guarantee, it becomes one of your most trustworthy carpet cleaners. Then, you call them whenever you have some urgent guests coming in for a party tonight and the carpet cleaning experts will be right there to add a glorious look to your home entertaining parties. So, what are you waiting for? Call Toms expert carpet cleaners to add a classy, new, refreshing and inviting look to your home by simply cleaning your carpets.